There are different type of modded WhatsApp available but GB WhatsApp is no doubt one of the best out there. 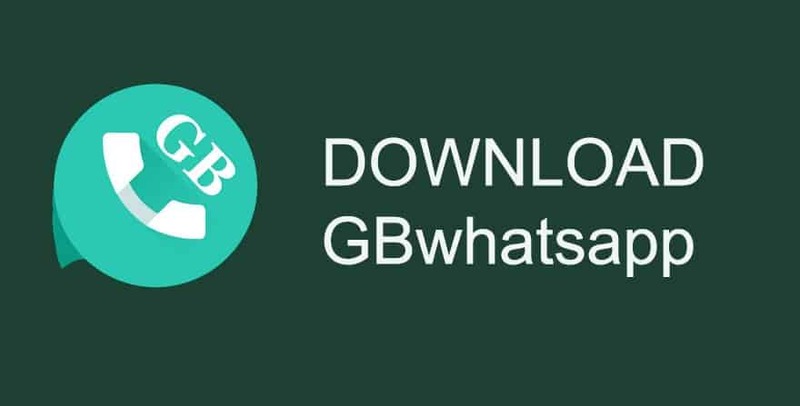 A new version of GB WhatsApp has just been released and as always, it comes packed with new features and improvements. For those who dont know what GB WhatsApp is, its a modded version of the original WhatsApp App with number of features and options that are not available on the official app such as the ability to run more than one Whatsapp account on a single device simultaneously, option to share uncompressed images and videos in their original quality and size, ability to hide your last seen, option to theme your WhatsApp interface the way you want and many more. Hmhmhm!! 4 different WhatsApp accounts? Do they fetch someone USD?? You have the option of keeping just one.